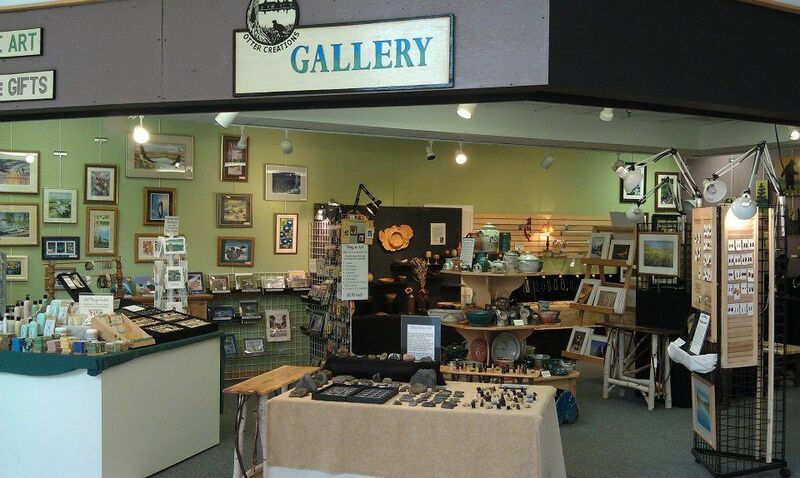 The Brainerd Lakes Area offers shopping for everyone from antiquing to one-of-a-kind shops. 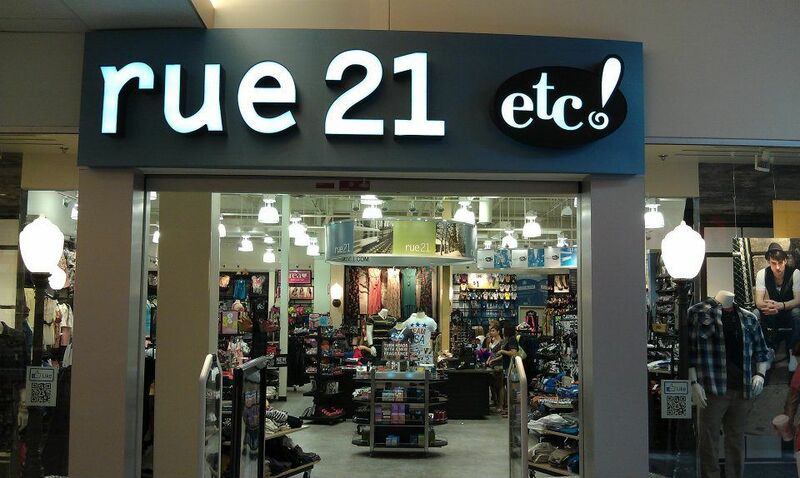 Shopping is often an important part of any Minnesota vacation and Brainerd offers shopping in both an indoor shopping mall and unique stores to ensure you find what you are looking for. 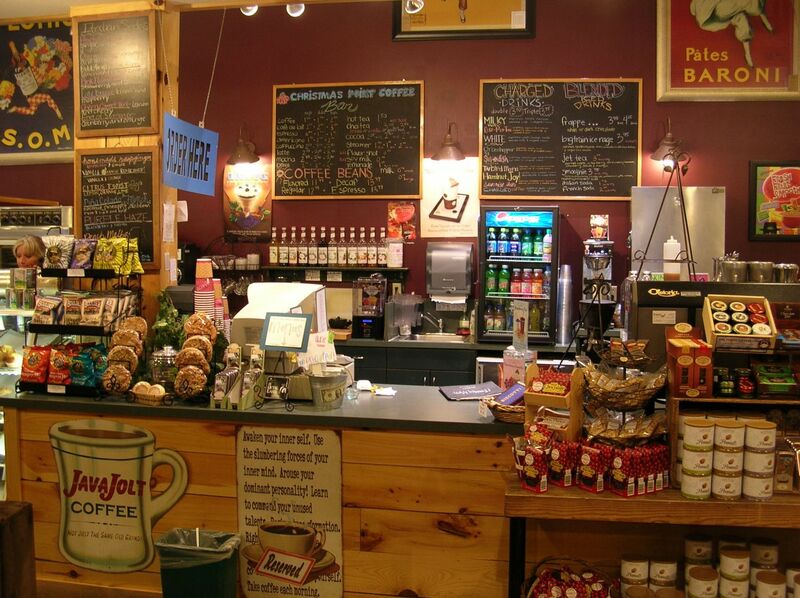 As you explore the Brainerd Lakes area you will also find a variety of unique communities including Nisswa, Pillager and Crosby that offer a wide variety of unique boutiques and gift shops. These communities each offer a unique personality, activities, and dining for you and your family to enjoy during your visit. 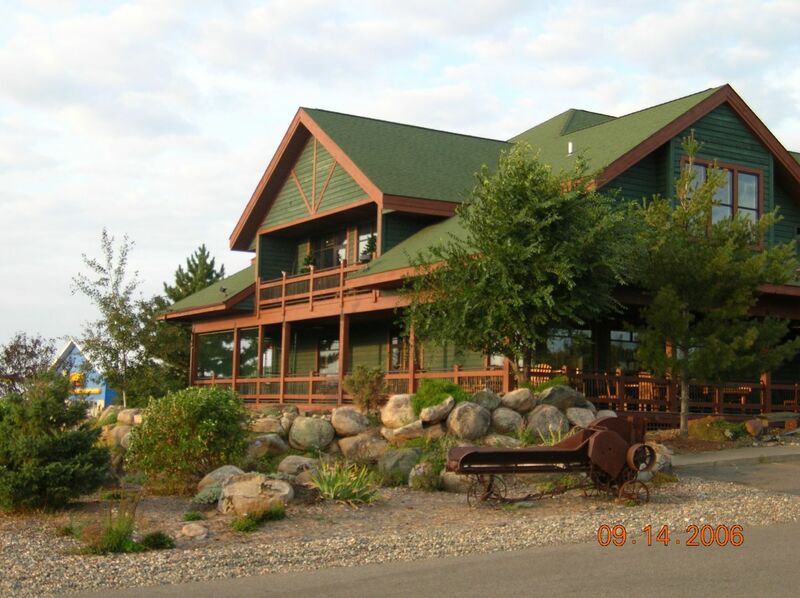 Make Brainerd and Baxter your centralized home base while you explore our unique and scenic area. 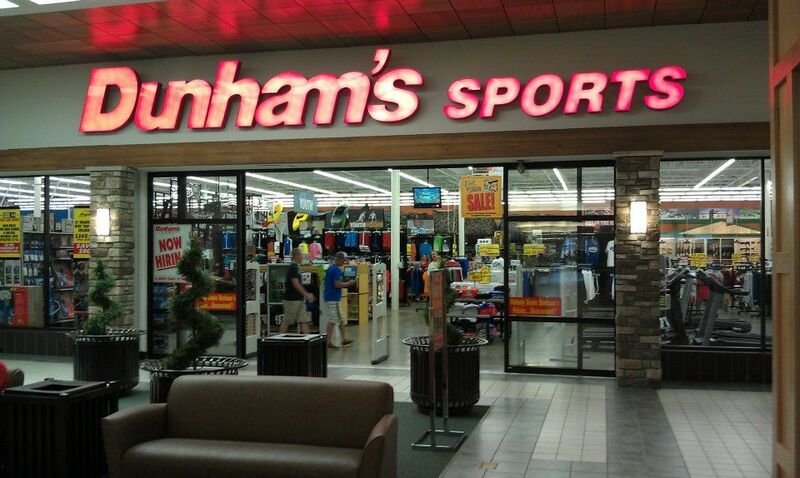 Exploring the Brainerd Minnesota shopping mall or stores is a great way to spend the day with family or friends while you visit the Brainerd Lakes area and our Brainerd and Baxter Hotels, Water Parks, and RV Park will keep you within reach of this and everything else that the Brainerd Lakes area has to offer.